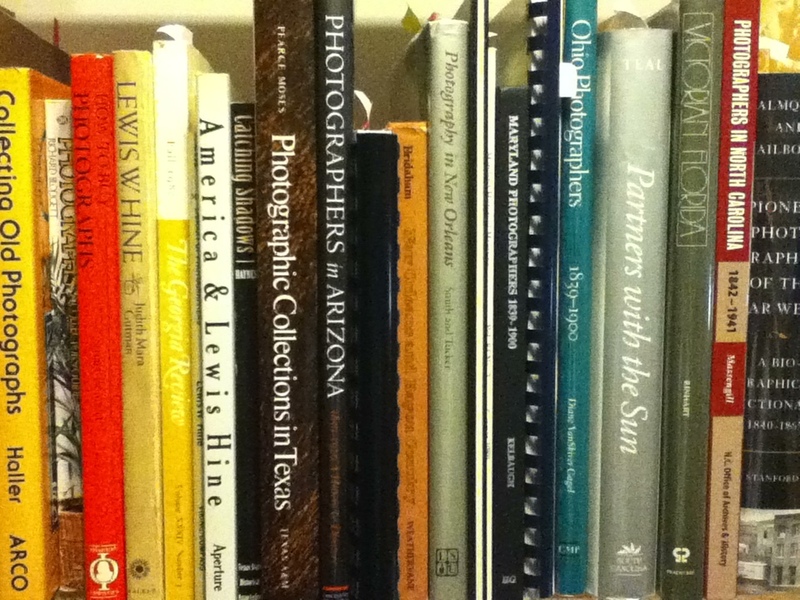 Welcome to the second of my series of posts on Researching Photographers Working in the South. There is a good reason to become familiar with these sources. We must continue to seek the facts that will help to put the puzzle together – the more complete it is, the more we learn about the business of photography in our country, and beyond. Gathering those pieces of the puzzle on a particular photographer’s life and work, I am able to add to the information gathered by other researchers, genealogists, and historians on that person. If there are gaps or inaccurate information in their work on someone, I know I can possibly help them. If they have something to tell me about a photographer’s work outside of Georgia, I am more than thrilled to hear it. We can and should all help each other. Never be “stingy” with your information, never be a self-serving researcher. That is not what the work of the historian, professional or amateur, is all about. Until the lists of Southern photographers now available only in hard copy are made accessible online (or whatever “online” eventually becomes), we cannot truly begin to see the overall picture. Ideally, they will all be linked, or on a single site. I do not know that this will happen in my lifetime, but it may happen in yours. 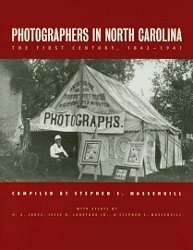 An excellent book by Stephen Massengill was published on North Carolina photographers about ten years ago. This easy-to-use guide is well illustrated and fully indexed, consisting of photographers’ biographical entries in alphabetical order, an extensive bibliography, and an index. I find it really a pleasure to use this reference book. An example of a collection of work by an individual photographer on this site is the Bayard Morgan Wootten Photographic Collection, a total of 485 digital images. A favorite book of mine about her was written by Jerry W. Cotton and called Light and Air: The Photography of Bayard Wootten (UNC Press, 1998) ISBN 978-0-8078-2445-0 This is a lovely, informative publication about one of the South’s most interesting women photographers, and there were many more than you may think! Bayard Wootten, c1914, Camp Glenn, NC; Bayard Morgan Wootten Photographic Collection (P0011), NC Collection Photographic Archives, The Wilson Library, UNC at Chapel Hill. 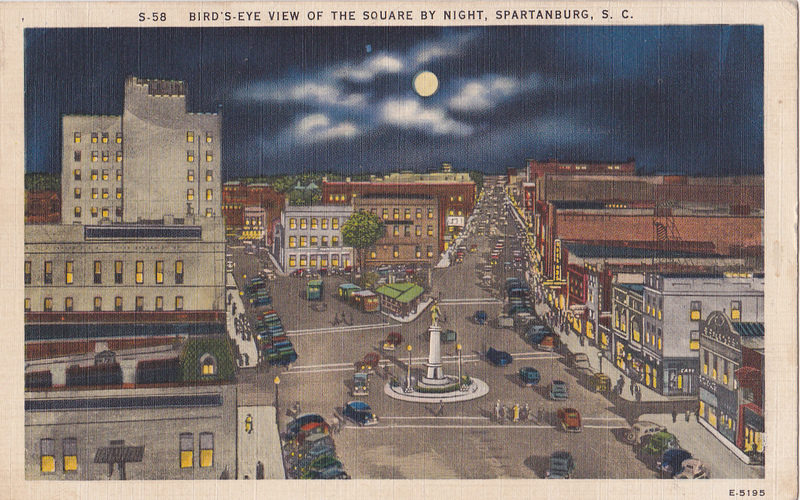 Teal developed his book around South Carolina’s cities and towns. He discusses the photographers working there in different time periods, and in different formats, as well as separate chapters on female, African American, postcard, amateur, and stereo and panorama photographers. I like the book, and there is a lot of very useful information in it. I refer to it often – but it can be a bit difficult to use. The index is really the best way to find a particular photographer, who will often be cited on several different pages in various sections. One must put together all the information found, jotting down notes, or adding many post-it notes throughout the book (I am so guilty of this!). There are occasional errors in the index, so be sure to check the surrounding pages if you do not find “your person” on a page cited under their name in the index. The South Carolina Information Highway SC Info Highway is the gateway to several collections of digital photographs, and in some cases, more information on the photographers themselves. 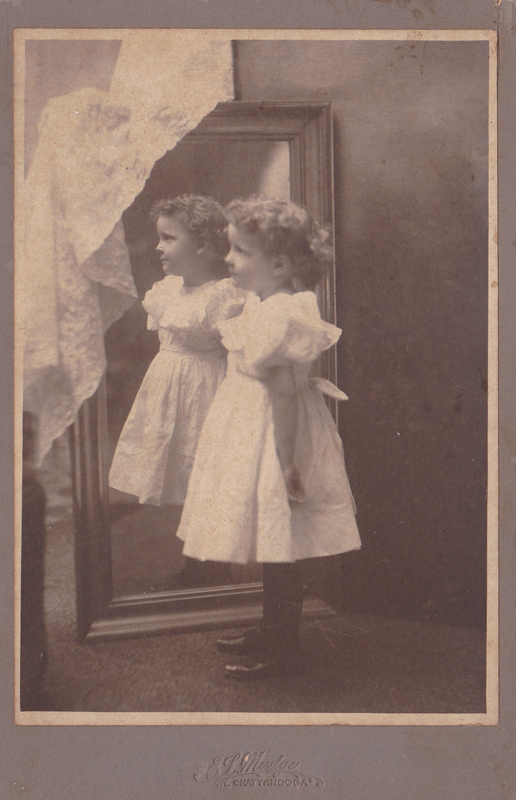 For example, the Georgetown County Public Library’s Georgetown County Digital Archives http://www.gcdigital.org/cdm/ has several collections that include photographs, as well as collections of photographs, several by amateur photographers. The Morgan-Trenholm Collection is one collection found on this site in which several local 19th and early 20th century South Carolina professional photographers are represented. In most cases you must click on the image, then on “view description” and look at the Creator tag for the photographers’ name. 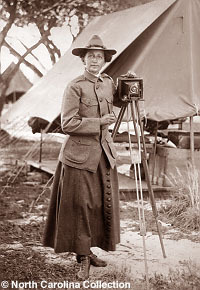 One of those photographers, William A. Reckling was from South Carolina, but he also worked in Rome, Georgia, for a short time before returning to his home state. 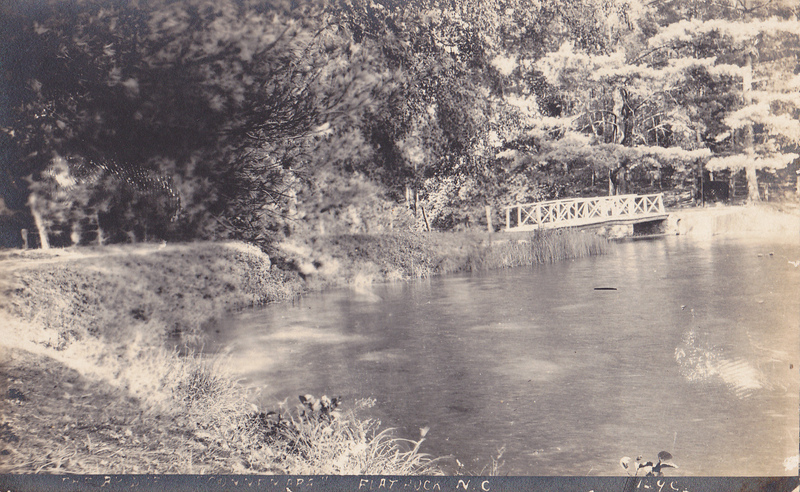 The Georgetown County Digital Archives is also an excellent source for genealogists with connections to Georgetown, Andrews, Florence, Pawley’s Island, or Murrells Inlet. Included on this site are collections with photographs taken by the aforementioned NC photographer, Bayard Wooten. The Dreamkeepers Collection, found here, documents African Americans in Georgetown County. The Pollitzer Family of South Carolina digital materials are located here, including The Anita Pollitzer Family Papers. Several photographs in this collection are by nationally known photographers, but some are by South Carolina photographers. There are links to finding aids and archives held by the various contributors. Among other collections found here is The College of Charleston Stereoscope Views collection. These are black and white photographs of work on plantations in the states of South Carolina, Mississippi, and Georgia. Also here is the Samuel Lord Hyde Photographs. Hyde was a photographer and amateur historian who documented the South Carolina Inter-State & West Indian Exposition, 1901-1902, while still a teenager, and photos taken 1939 during construction of Lake Moultrie. 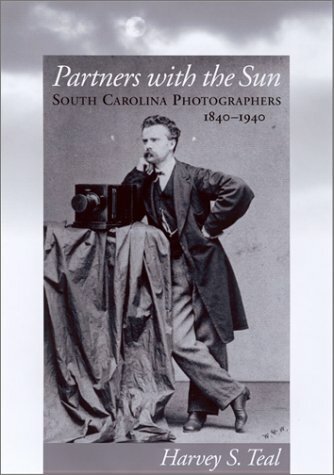 There are several monographs and websites available on the better known photographers who worked in South Carolina, such as George S. Cook and George N. Barnard, and quite a lot has been written about Civil War-era photographs taken in South Carolina. If this is your interest these can be easily located. You might also be interested in my posts on George S. Cook on this blog from June 7 – 21. 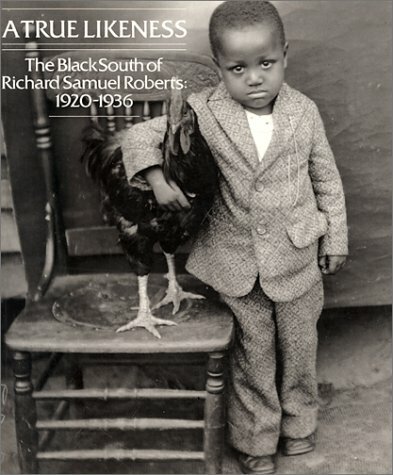 There are some attractive books and websites available on those lesser known photographers who worked in South Carolina. Three of these are Richard Samuel Roberts, Alfred and Bob Willis, and Doris Ulmann. There is no one volume listing nineteenth and/or early twentieth century Tennessee photographers, but there are some websites, and at least one publication citing photographers by name. 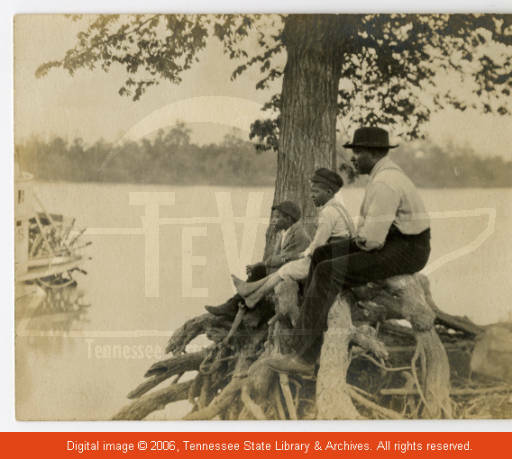 There are also some nicely done digital collections featuring individual Tennessee photographers. An older brochure with a listing of Nashville, Tennessee photographers is Recorded in Nashville: A Visual Record by the City’s Early Photographers (Metropolitan Historical Commission, 1980). This is the catalog of an exhibit held at the Parthenon, Nashville, TN in September 1980. There are about 170 individuals, partnerships, and studios listed. The excellent Tennessee Virtual Archive (TeVA), a project of the Tennessee State Library & Archives (TSLA) provides searchable historical records, including photographs. http://teva.contentdm.oclc.org/ The Search function on this site gives you the ability to narrow a search by Creator, if you are looking for a particular photographer or partnership. TeVA’s “Civilian Life in the Civil War” and the “Civil War Soldier Photographs” collections are among their several digital collections in which photographers are named, when known. On the UT Knoxville Libraries’ Special Collections Online SCOUT is the finding aid for their “19th century Tennessee Photographers Collection (MS. 2511) Items date from ca. 1850-1900, and there are 177 images. The images and photographers are listed in the finding aid, but there are no digital images. There are a few photos noted here by W. S. Lively, a Tennessee photographer who ran the Southern School of Photography in McMinnville, TN (Warren County) from 1904 to almost 1930. This is the school many photographers in the South attended in the early 20th century, and records indicate that about one-half of the attendees were women. Without checking my database, I can think of two Georgia photographers who went to Lively’s School, and one is a woman. Different from the SCOUT site, The UT Knoxville Libraries’ Digital Collections http://digital.lib.utk.edu/ leads you to many interesting images, including photographs. 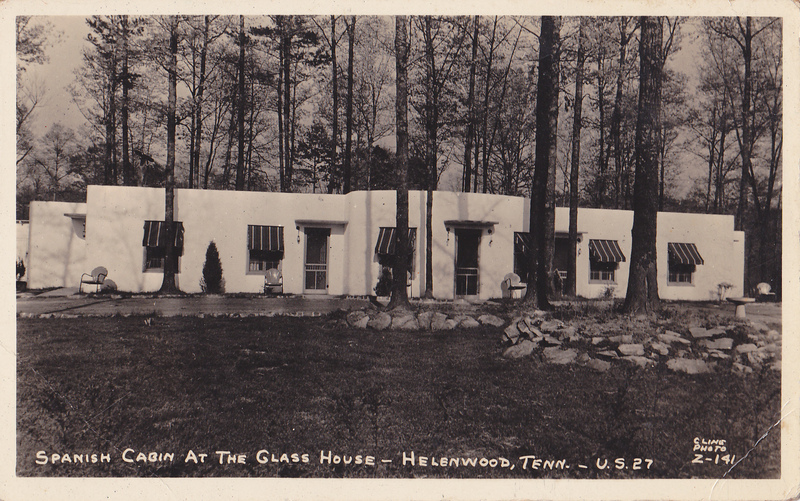 You can peruse the listing of their Digital Collections at http://tinyurl.com/k86bfcx This is the digital home of the W. O. Garner Digital Photograph Collection http://tinyurl.com/n5s3rms, but the originals are at The Blount County (TN) Public Library. William Orland Garner was an amateur photographer who documented people, homes, recreation, and scenery of Maryville, Tennessee, from the 1890’s to the early 1900s. His photographs of the Freedman’s Normal Institute, a teaching institution for African-American teachers, are particularly interesting. A Knoxville-related collection here is The Thompson Brothers Digital Photograph Collection http://tinyurl.com/nx99hkq James (Jim) and Robin Thompson were the most prominent photographers in Knoxville from the 1920s through the 1940s. Their photography business was founded by their father in 1902 and was known as Thompson Brothers Commercial Photographers. The images found here of the Great Smoky Mountains are likely by Jim Thompson, and the aerial views are probably by Robin. The McLung also has The C.A. Wayland Stereograph Collection of views taken by Columbus Alexander Wayland, who was a carpenter by profession. Photos include those of 1907 Prohibition Parades and of the 1910 Appalachian Exposition in Knoxville. I do not mean to forget the valuable information you will find on these photographers in city directories. On the Memphis & Shelby County, Tennessee site http://tinyurl.com/oqxeumk you will find directories for 1849 -1923. They have an excellent method by which to search within the digital city directories, but you need to play with it for a few minutes until you see how it works. We do not want to forget to search the newspapers, found both online and in microform. Many nineteenth as well as twentieth-century Georgetown County South Carolina newspapers can be accessed via the previously mentioned Georgetown County Digital Library. The availability of many city directories and newspapers online, and the ability to search them has increased the information I now have on Georgia photographers ten-fold. Any possible images by any photographer you seek or any family history you mean to illustrate you may find in the new, excellent Digital Public Library of America http://dp.la/ I probably do not need to remind you that Flickr includes images from The Library of Congress and many state and regional repositories. Once again, if you feel something is missing here, let me know, and send me any additions and updates. Happy hunting! © E. Lee Eltzroth and Hunting & Gathering, 2013. Unauthorized use and/or duplication of this material without express and written permission from this blog’s author is strictly prohibited. Excerpts and links may be used, provided that full and clear credit is given to E. Lee Eltzroth and Hunting & Gathering, with appropriate and specific direction to the original content. Can you tell me anything about J.F. Coonley in Memphis? 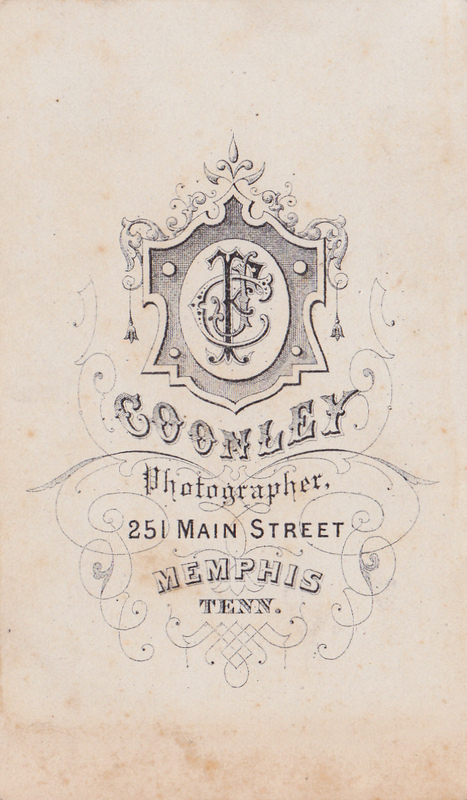 Is he the same Coonley that took the Johnsonville and Nashville photographs during the Civil War? Thanks for reading the post. J [Jacob] F [Frank] Coonley worked in Savannah GA (ca. 1866 – about May 1869) which is my primary interest in him. He was born Jan. 21, 1832 in NY and died about 1915 (I haven’t yet found an obit). Yes he did have a contract with the Union Army to photo operations including GA & Atlanta, and TN as well. He was taught by Geo. N. Barnard, 1856-57, worked for the Anthony firm, 1858 – [1865?]. Just before going to Savannah he worked for Quinby & his partner Geo N Barnard in their Charleston, SC studio in 1866. After leaving GA he moved back to NYC and traveled back and forth to the Bahamas to take photos, 1879-1908 – there are examples of those in various collections. Hope this helps you! J F Coonley died December 2, 1915, in the Bronx. He had been living with one of his daughters, Florrie Hogg at 142 Alexander Avenue. Florrie was my maternal grandmother’s aunt. Thanks, I may be in touch. Hello, I am interested in E. L. Mudge. My wife and I purchased the house he built in Chattanooga and are interested in finding more of his work. We were able to acquire a high res scan of his “Old Man in the Mountain” and have it hanging in the house. they may have information on E. L. Mudge, who is likely related.